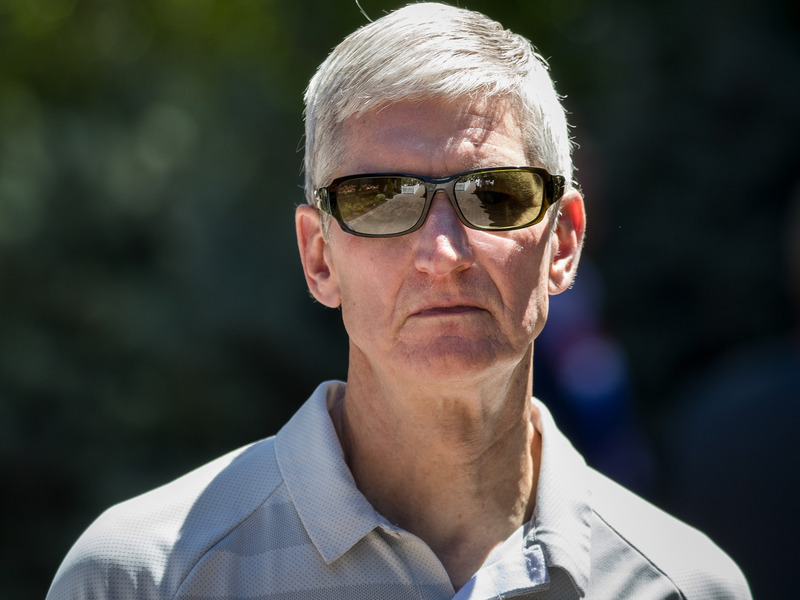 Silicon Valley’s enemy number one, Margrethe Vestager, has revealed her next target – and it’s bad news for Apple. The European Union’s competition commissioner is a genuine thorn in the side of US tech giants, patrolling and enforcing antitrust laws with a vigour that last month saw her slap Google with a record $US5 billion fine. The competition commissioner has shown an appetite to pursue Apple in the past, ordering Tim Cook’s company to pay back €13 billion ($US15 billion) in taxes to Ireland in 2016.The charger issue strikes at the heart of Apple’s unique technology, and threatens a significant source of revenue for the company. Apple replaced its 30-pin connector with Lightning in 2012. Estimates at the time suggested that Apple could make as much as $US100 million from the switch. And that was before Lightning evolved to provide the dual function of charger and headphone jack. This means Apple customers have to pay for Apple headphones (or other Apple-linked brands like Beats) or buy an adaptor if they lose the free one provided with the phone, allowing compatibility with a 3.5 mm headphone jack. Then you get on to repairs, which often can only be done at an Apple store, where a premium is charged for the company’s services. The firm offers customer repair plans under AppleCare, which sits under its services division, where revenues exploded 31% to $US9.5 billion in the three months to June.